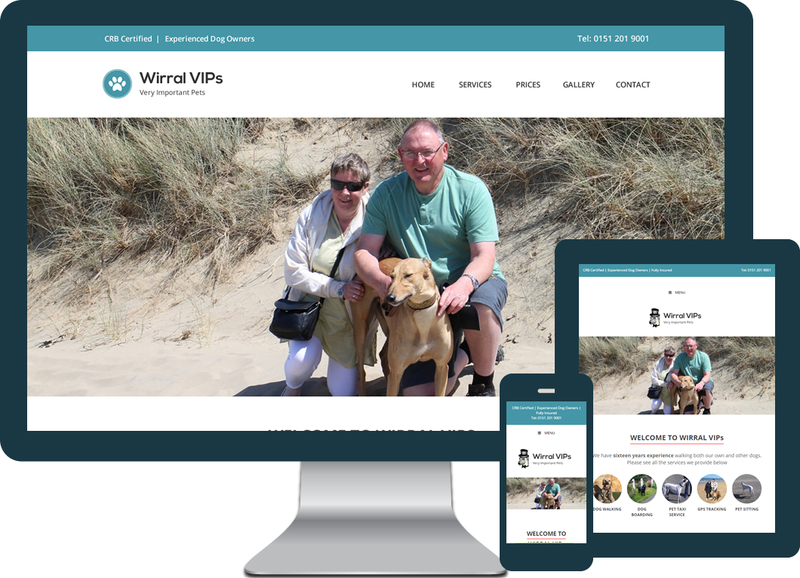 Wirral VIPs are a family owned business who wanted a brochure style website to help promote themselves and allow potential clients to contact them for a registration form. The website was built using the WordPress platform allowing the client to update pages and add photos to their gallery. It is also fully responsive so can be viewed efficiently on both mobiles and tablet devices.